The Christmas Shoppe is a special place where you come to explore the story and the symbols of Jesus’ birth. 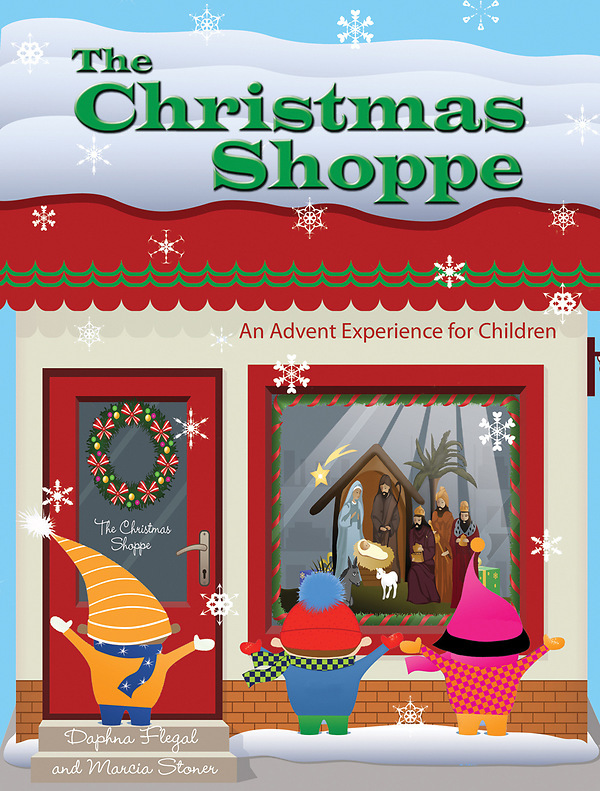 Time in The Christmas Shoppe is spent exploring the Bible, making symbols of Advent as special gifts, and preparing for a presentation of the story of the birth of Christ our Savior. • Begin with a large group Advent worship. • Serve others by creating gifts for those whose hearts and lives may need special attention. • Prepare to be part of the presentation of the Christmas story. Included will be an intergenerational worship that includes the presentation of the Christmas story and suggestions for making The Christmas Shoppe a one-day event. Symbols: manger, star, angel, and shepherd's staff.